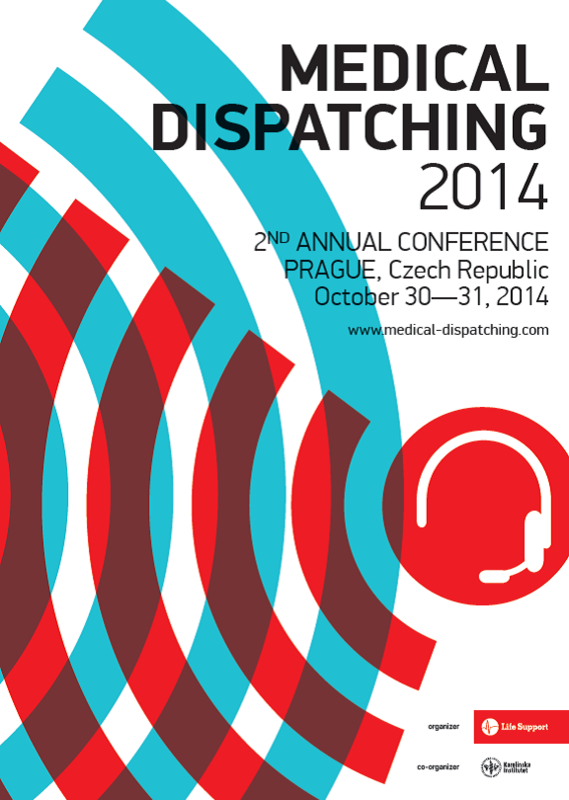 On behalf of the organizing committee we would like to offer you the possibility of presentation of your company at the second year of the expert European conference Medical Dispatching 2014, which will be held in Prague, Czech Republic, on 30th and 31st October 2014. 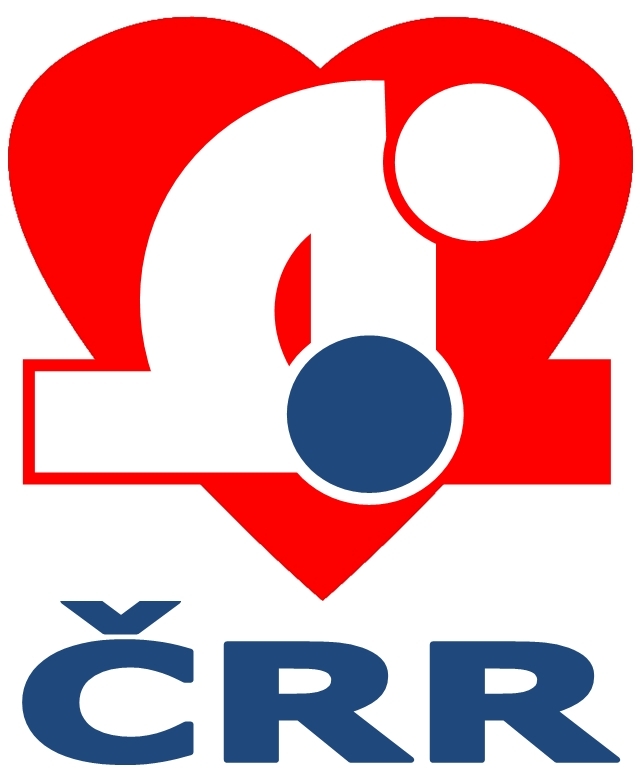 The organizer of the conference is the company Life Support s.r.o. and the co-organizer is the Karolinska Institutet in Stockholm. The second year is a follow-up to last year’s conference, which was held in Stockholm in May with the participation of 54 experts representing 8 different countries. The conference Medical Dispatching is a unique event to which experts from all over Europe as well as overseas come to jointly discuss specialist topics, organizational as well as personnel questions of operations management. We expect that this year the conference will be attended by around 140 experts – scientists, doctors, dispatchers, paramedics and managers of operations centres from Europe and other parts of the world. Thanks to this unique concentration of experts the conference offers an outstanding opportunity of targeted presentation of individual products, complete systems and technological solutions. You may receive unique feedback from ordinary users of products and technological solutions and establish contact with those for whom you create your products. If you are interested in exhibition spaces or other forms of sponsorship support of the Medical Dispatching 2014 conference, please contact us. It will be our pleasure to send you a detailed offer of presentation possibilities and sponsorship.